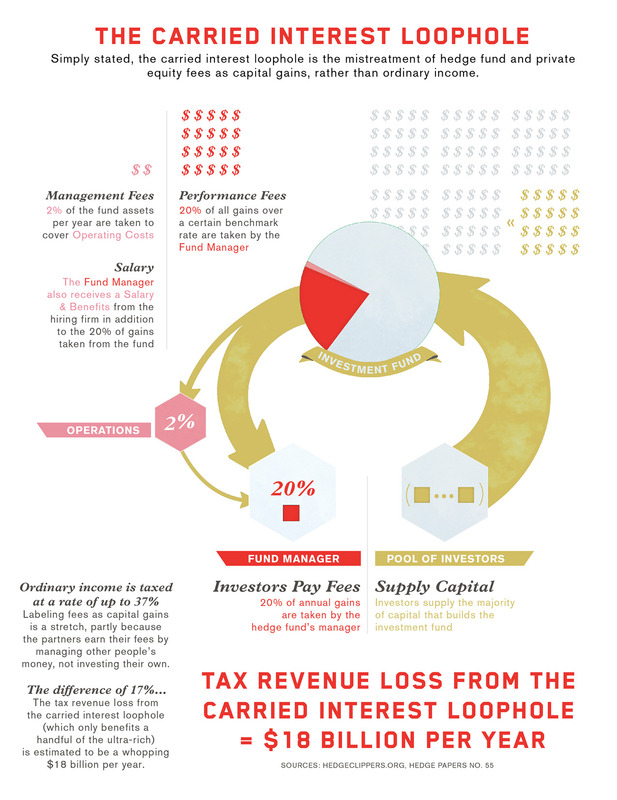 The carried interest loophole is among the most costly and wasteful tax loopholes out there. It’s a massive giveaway to hedge fund and private equity firms that costs federal taxpayers $18 billion each year. Here’s how it works: These firms charge their investors fees for managing their money, but rather than classifying this as income they deem it carried interest, allowing them to pay lower tax rates. Despite agreement from economists and tax experts across the political system that the carried interest loophole, should be closed, Trump and Republicans have refused to touch it. Instead, with last year’s new federal tax law, Trump and Republicans chose to increase the trillions of dollars going to billionaires and corporations while threatening vital investments in housing, education and healthcare. 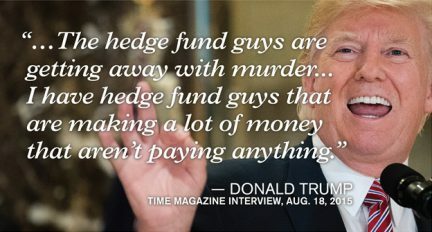 During his presidential campaign, President Donald Trump pledged to close the loophole, saying that Òthe hedge fund guys are getting away with murder…I have hedge fund guys that are making a lot of money that aren’t paying anything. Now, of course, many of those “hedge fund guys” are in the Trump administration or otherwise advising or funding Trump. So it’s not surprising that Trump and Republicans left the carried interest loophole intact. Former hedge fund and private equity fund billionaires in the Trump administration include Commerce Secretary Wilbur Ross and Treasury Secretary Steven Mnuchin. Trump advisor Stephen Schwarzman, the billionaire CEO of private equity firm the Blackstone Group, hosted a fundraiser for Trump the day after the Senate first passed the tax bill, in November. Besides occupying key positions in the Trump administration, the hedge fund and private equity also spent enormous sums lobbying on the federal level and making donations to Congress to ensure that the new federal tax law would not impact carried interest. According to the Center for Responsive Politics, this cycle Schwarzman’s Blackstone Group is the #1 donor to Senate majority leader Mitch McConnell, the #2 donor to Paul Ryan, and the #3 donor to Senate minority leader Chuck Schumer. Steven Rosenthal, a tax expert at the Urban-Brookings Tax Policy Center, summed up the failures of the bill for Bloomberg: “Carried interest was a key litmus test of whether the bill can be called tax reform, and it failed.” This legislation was a Swiss cheese. 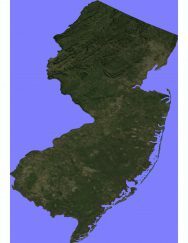 But it’s still possible for New Jersey to act. New Jersey can join states around the country in closing the loophole and raising much-needed revenue to fund schools, hospitals, and vital infrastructure. Regular, everyday Americans were the losers in the federal tax bill. But there’s still a chance to change that. As hedge fund and private equity billionaires increasingly call the shots on the federal level, state and local action is crucial. Legislatures across the country can pass legislation to tax the carried interest of hedge funds, private equity firms, and other investment vehicles headquartered in their jurisdictions at ordinary rates – and raise money to fund schools, hospitals, and vital infrastructure. In New York State, Governor Andrew Cuomo included a fairness tax on carried interest income in his 2018 budget. Similar legislation has been proposed in California, Connecticut, Illinois, and Rhode Island, and last year passed the Illinois State Senate. 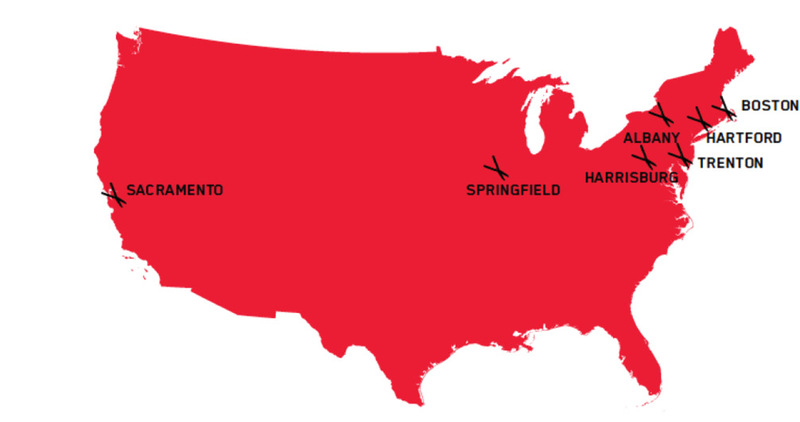 The legislation would raise billions or hundreds of millions of dollars in much-needed revenue in all of these states.  This report from Hedge Clippers uses hedge fund and private equity data from Preqin to show that New Jersey could raise significant revenue by acting to close the carried interest loophole. We estimate that New Jersey could raise $108 million or more each year from closing this loophole. That revenue could be invested in public education, infrastructure, job creation and other important policy priorities for New Jersey. Using a conservative methodology for estimating the potential annual revenues, the analysis in this report reveals that state legislative action on carried interest would be a major win for tax fairness and for the people of New Jersey. Simply stated, the carried interest loophole is the mistreatment of hedge fund and private equity fees as capital gains, rather than ordinary income. Partners at private-equity firms and hedge funds typically treat a big portion of the fees they charge their clients as a capital gain — that is, as profit on the sale of an investment — so they can pay tax at the capital-gains rate of 20 percent (plus a surtax of 3.8 percent typically). Ordinary income is taxed at a rate of up to 39.6 percent. But labeling fees as capital gains is a stretch, in part because the partners generally earn their fees by managing other people’s money, not by investing their own. Hedge fund and private equity funds are usually structured as partnerships. The fund manager is the general partner of the funds, and the investors are limited partners. Investors often supply the majority of the capital, and the fund manager is supposed to supply investment expertise. For the services the investment manager provides, they charge certain fees. In both hedge funds and private equity funds, the standard fee structure is “2 and 20”—two percent of the fund assets per year are taken as the management fee, which covers operating costs. Twenty percent of all gains over a certain benchmark rate are taken by the fund manager as the performance fee. As the name implies, managers’ “performance fees” are based on how well they’ve performed for their clients. Anyone who has ever worked on commission will understand this arrangement–by providing workers a percentage of the profits they generate, employers maximize the incentive to increase those profits. By contrast, investors’ returns are based not on performance but on the amount of money they have put into the fund. 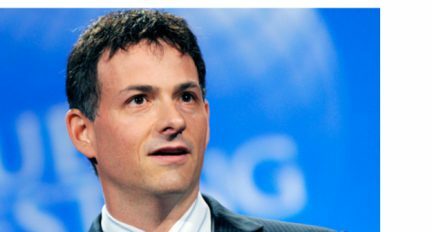 They may gain profits from their investments, or they may lose the money they have invested, while hedge fund managers only gain. Not surprisingly, given these differences between the position of hedge fund managers and investors, the vast majority of legal and economic experts consider carried interest income. If the federal tax code reflected this consensus, carried interest would be taxed as ordinary income at a top rate of 37 percent. Instead, many fund managers treat this fee as an investment profit, taxed as long-term capital gains at a rate of 20 percent or less. That 17-point difference costs taxpayers $18 billion per year. While the GOP-controlled Congress has failed to act, New Jersey can reclaim some of that lost revenue. States with a lot of hedge fund and private equity managers can raise hundreds of millions or billions of dollars – and all states can raise something, merely by imposing tax fairness on an out-of-control loophole. When pugnacious Governor Chris Christie left office (and political life) in disgrace last year, he left behind a state riddled with major fiscal problems including an $8.7 billion structural deficit, a near-bankrupt pension system, and the second worst credit rating in the country. These issues are compounded by a weak economy, underfunded schools and crumbling infrastructure. In order to dig out of its current fiscal and economic hole, the state must increase revenue while investing in its young people, working families, and transportation systems. Raising the needed revenue will require every New Jersian to pay their fair share — especially the richest among us. Unfortunately, some of the state’s wealthiest residents are resistant to the thought of paying for the infrastructure, educated workforce and social safety net necessary for a sustainable, equitable economy, preferring instead to benefit from others’ tax dollars. The men profiled below are all likely beneficiaries of the carried interest loophole, all worth billions of dollars, and several have at times sought to use their wealth to either raise themselves above the law or change laws outright. Dozens of hedge funds, private equity funds and venture capital firms in New Jersey likely benefit from the carried interest loophole — but these are some of New Jersey’s most controversial and destructive hedge fund managers, and they’re the type of guys who should be paying their fair share in taxes to fund schools, housing, transportation and jobs in the state they call home. 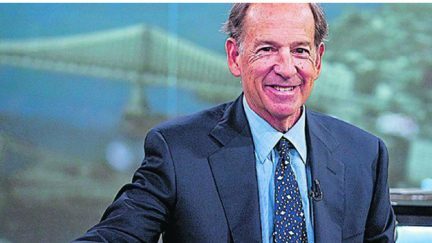 After beginning his career under financial industry legend Max Heine, Michael Price has become well known as an activist investor, a shareholder who will pressure the companies he invests in to make decisions he believes will increase their stock prices. In 1996, Price pushed Sunbeam to hire “Chainsaw” Al Dunlap as its CEO, “a move that practically guaranteed large layoffs” and ultimately resulted in over 12,000 Sunbeam workers losing their jobs. While Sunbeam’s stock price initially jumped at the news of Dunlap’s hiring, and Dunlap boasted to interviewers that though he “got rid of 35 percent of the people”, 65 percent of the people have a more secure future than they’ve ever had” , it was later discovered that the appearance of a turnaround was the result of fraud. Dunlap was ultimately forced to pay a $500,000 fine and was banned for life from serving as an executive or director of a public company. The Sunbeam scam was not a first for Price’s “favorite CEO”, who oversaw an apparent turnaround at a company called Nitec just before the company went bankrupt. In 1995, Price’s push for a merger between Chase and Chemical banks led to another 12,000 layoffs, while also creating the largest bank in the country, increasing concentration in an industry that would soon be full of institutions too big to fail. The kind of concentration encouraged by Price not only increased the likelihood that a crisis in one market could lead to a systemic failure that would wipe out wealth for millions of Americans, but it allowed banks to hike fees and left millions of “unprofitable” customers unbanked. Most recently, Price purchased over half a million shares in Colony Northstar Inc, the fifth largest real estate management firm in the world. The firm is one of several that took advantage of the housing crash to acquire a large number of single family homes and is now renting at exorbitant rates, driving a housing affordability crisis in New Jersey and around the country. Its CEO, Thomas Barrack, backed Donald Trump’s presidential campaign. 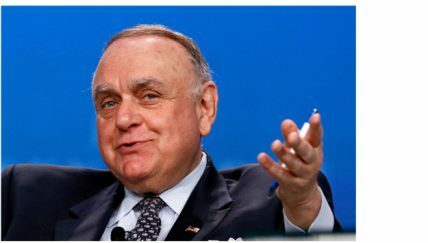 Perhaps no hedge fund manager exemplifies the entitlement, arrogance and greed of the worst parts of the financial industry than “Wall Street Legend” Leon Cooperman. Cooperman began his career at Goldman Sachs, serving as the architect of the firm’s asset management division. In 2012, when President Barack Obama suggested that the rich should “pay a little more” in taxes, Cooperman compared the president’s political rise to that of Adolf Hitler. Yet Cooperman’s business practices raise serious doubts as to whether he has the judgment to dictate government spending priorities. 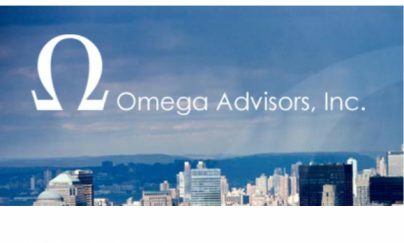 In 1998, his firm, Omega Advisors, paid the Department of Justice $500,000 to resolve bribery charges connected to an investment in Azerbaijan. In 2017, his firm paid $4.9 million in a settlement with the Securities and Exchange Commission over charges of insider trading. 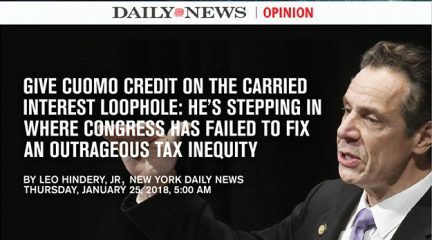 While Cooperman may not approve of government programs supporting the elderly, the poor, and others he characterizes as “on the dole”, his failure to pay his share in taxes forces his fellow New Jersey taxpayers to pick up the slack. In 2012, Jonathan Kolatch, founder and CEO of Redwood Capital Management, encouraged a room full of investors to consider investing in Argentina, despite the country’s decades-long fiscal and debt crises. The “garbage can” Kolatch was referring to is the devastating, decades-long fiscal and financial crisis wrought in Argentina after years of deregulation, privatization and monetary policy that favored foreign investors. Argentina ultimately dug itself out of the crisis by turning against IMF-supported austerity measures, and instead investing in a robust stimulus program that included nationalization of key sectors and increased spending to reduce poverty and inequality. That investment allowed Kolatch and several other hedge fund managers to profit off of Argentina’s recovery a decade after their industry precipitated the crash. 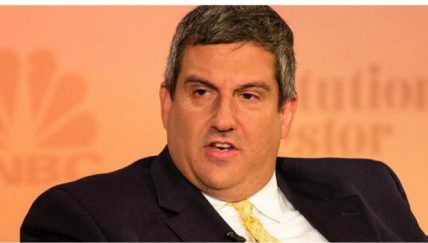 Larry Robbins is founder and CEO of Glenview Capital Management, a healthcare-focused hedge fund that oversees nearly $12 billion in assets. In 2012 Robbins won a lawsuit filed by his neighbors in Cresskill, New Jersey who sought to block the building of a $10 million ice rink next to his 60-thousand-square-foot mansion, one of the largest in New Jersey. Robbins skirted zoning laws requiring residential construction by including a one bedroom apartment in the basement of the rink. Shortly after Robbins’ victory, the city revised its zoning laws to require construction to have at least 50 percent of its space devoted to residential use. Four years later, Robbins flew 100 of his closest friends to Nice for his $4 million wedding. Datasets of all fund registered investment advisors were obtained from the SEC’s public database. This data was enriched with ADV Part 7(b) data, which contains private funds and their AUM. Registered investment advisors in California were cross-referenced to the funds they manage by SEC file number. Combined, these funds had gross assets under management of nearly $900bn as of ADV filings dates received by the SEC as of October 2016. To estimate total earnings, we used private equity and hedge fund return benchmarks for a five year period. One uses the five year average of leading hedge fund and private equity benchmarks, assuming that the large state sample sizes roughly track the mean. For hedge funds, we used the HFRI Fund Weighted Composite’s 60 month average. For private equity, we used the Cambridge Associates U.S. Private Equity Index 5 year end-to-end pooled return. By multiplying the return benchmarks by the AUM, we came up with a rough estimation of expected annual earnings. 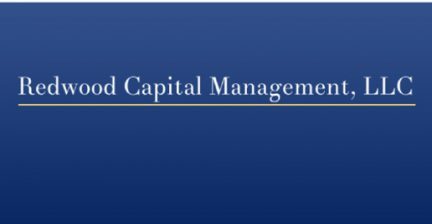 Next, the carried interest apportioned to hedge fund and private equity managers is estimated. Carried interest applies only to the incentive fee earned by hedge fund and private equity managers. We used 15% of the total of hedge fund and private equity expected annual earnings to arrive at the expected aggregated fund manager annual earnings. We went with 15% because we believe this number to be extremely conservative. With hedge funds, 20% is the industry standard and 17.14% was the industry average for new funds launched in 2013, as tracked by Preqin. In private equity, the 20% standard is prevalent in 85% of co-mingled funds, according to a 2015 report by Preqin. Separate accounts, where approximately one-third of investor capital was committed in late 2014, are less likely to charge a 20% carry, although 90% charge 10% or more. To calculate the amount lost to carried interest exemptions, we halved the expected aggregate fund manager annual earnings. This was done to reflect the individual reporting of taxes paid on partnerships interest in financial service partnerships. As Professor Victor Fleisher discovered in his work on the subject, the IRS Statistics of Income shows that roughly half of financial industry partnership income is paid at the favorable carried interest rate. After halving this sum, we multiplied the remaining amount by 19.6%, the difference between the top bracket for short-term capital gains (equivalent to ordinary income, at 39.6%) and the top bracket for long-term capital gains (20%). Scherer, FM, “Financial Mergers and Their Consequences,” Harvard Kennedy School of Government, Faculty Research Working Paper Series, June 2013. Hornbeck, JF, “Argentina’s Defaulted Sovereign Debt: Dealing with the ‘Holdouts’,” Congressional Research Service, February 6, 2013, https://fas.org/sgp/crs/row/R41029.pdf; Felix, David, “After the Fall: The Argentine Crisis and Repercussions,” Institute for Policy Studies, August 1, 2002, https://ips-dc.org/after_the_fall_the_argentine_crisis_and_repercussions/. 56% of the income generated by finance and insurance partnerships in 2012 was taxed at this rate.